Well it has happened at last! 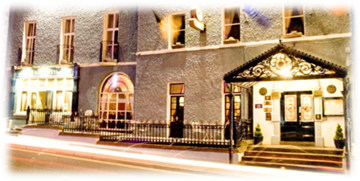 Following the redecorating of the Club House Hotel in Kilkenny we have now created our own French Corner in the bar, known as ‘Le Coin Français’. It will feature French newspapers, magazines and on Thursday mornings, French speakers! The idea is that those who are free can gather and chat in French on a Thursday morning from 10 am. 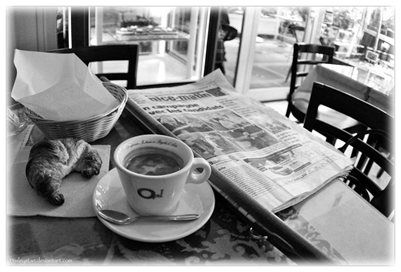 So you can have your coffee and pastry, pastis or coup de rouge, read about the latest issues in France and chat with whatever French you have to those who are gathered there. This is a no-pressure environment while we’ll appreciate your scintillating conversation (if you have it) just a few words and smiles are all you need. So starting Thursday 28th April you can come and meet your fellow French enthusiasts. Look for Le Coin Français in the bar and come and join whoever is there!